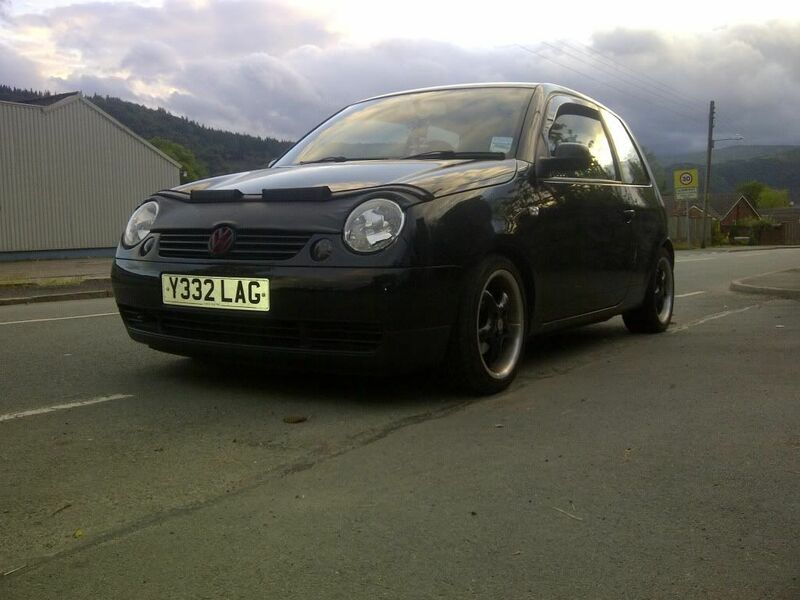 im from north wales and i have a black lupo. Some of you might have seen it in the local meet on the see front at colwyn bay/rhos. 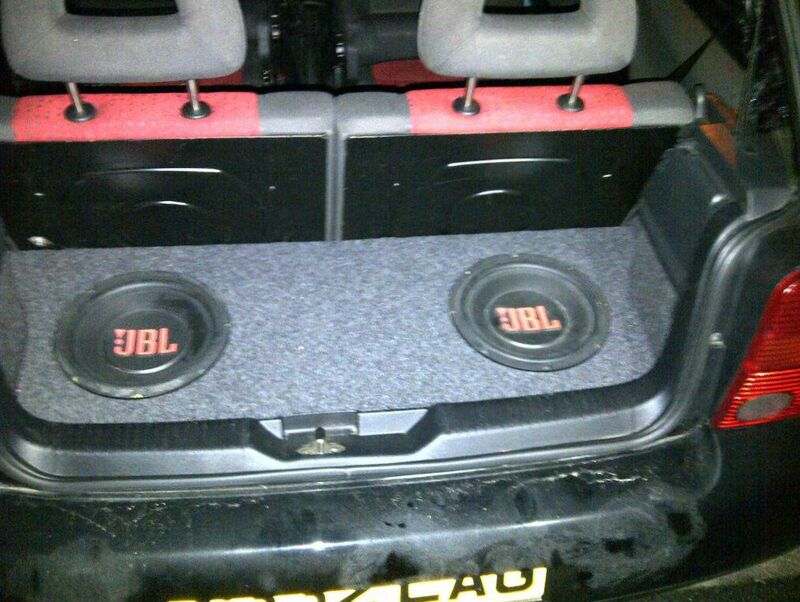 unlucky for me i was in the passanger seet though so heres a couple of pictures of the car..
Good to meet you at the last meet, welcome.